Excellent view of the strip, out door patio is beatufull. Carlos was our waiter, and I have to tell you that he is one of the best waiters ever. Carlos is very personable, and we enjoyed interacting with him. He spent enough time at the table to make us feel welcome and comfortable; but he also knew when to take care of business. He had a great memory; and he made sure we were taken care of but he didn't over welcome himself. I have to add that all of the Ventano's employees who assisted Carlos were amazing. 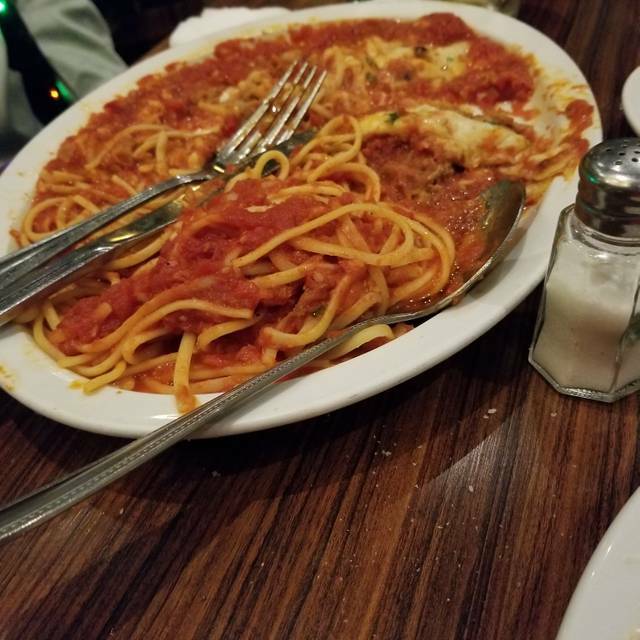 I will definitely recommend Ventano's to family and friends; and I'll be sure to let them know that the food at Ventano's is amazing. Great food and service . We had not been to this restaurant for some time and have to say it has improved since out last visit. The service people were pleasant and attentive but the best was the food because it was well prepared and really tasted like home made and not out of a can . We had family visiting for my wife birthday so they asked to take us out to our favorite restaurant. Ventano's is it. We had drinks that were made very well and the food was delicious as usual. My wife shrimp was spiced enough but not enough to make a fuss. All in all we had a great time. Always an excellent meal, service could have been a little bit better. All in all, will return again soon. Several large parties resulted in a very noisy dining room. This also causes the waitstaff to stretched thin and service a little slow. The food was good and the views very nice. We were celebrating our anniversary which I checked off on my reservation and wasn’t recognized by the restaurant. The main server was nice but lacked attention to us. The assistant to the main server was much more attentive to us. Food is very good. 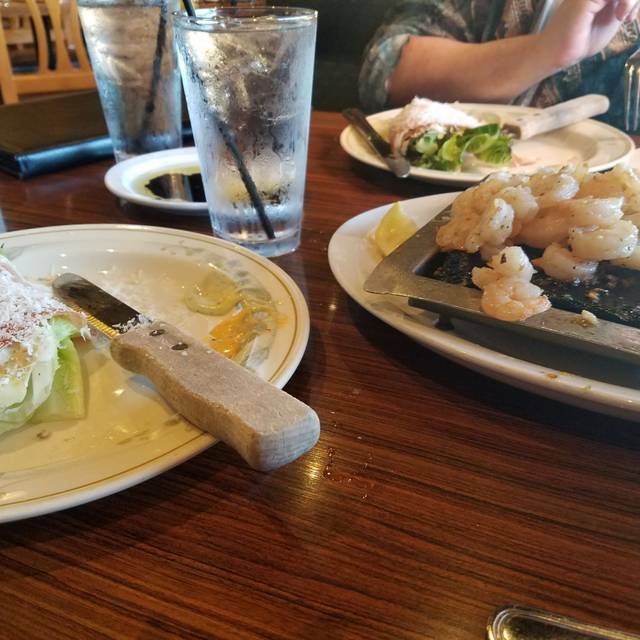 Shrimp on the stone appetizer is our favorite. Great food! Attentive and helpful waitstaff, but were a little forgetful. Highly recommended! 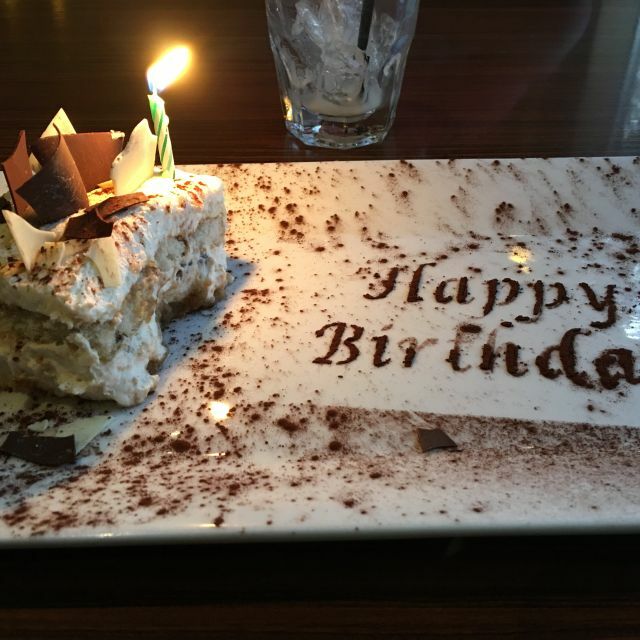 I took my wife to Vantano’s for her birthday and we enjoyed our whole experience. The food was very good. 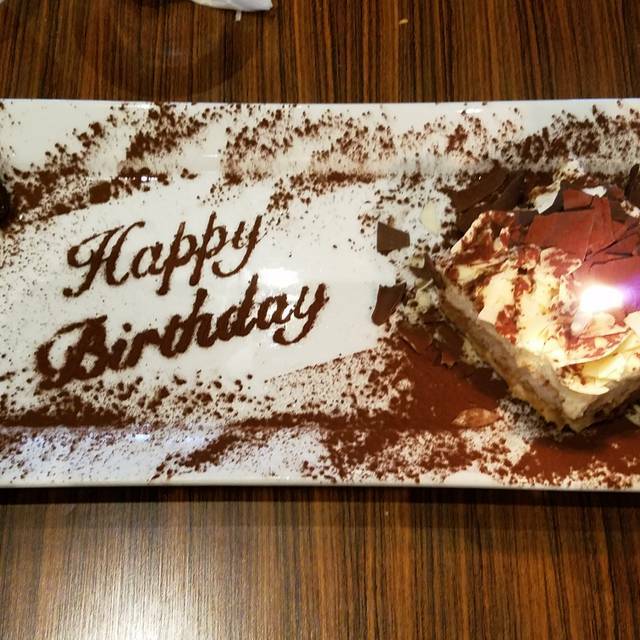 They remembered my wife’s birthday with a special treat. Great patio and food. Amazing view of Las Vegas. Had the warm spinach salad which was wonderfully prepared. table. Totally embarrassing. We kept asking re: meals and were told "within minutes" which wasn't true. ( Anthony and Adam to be specific), and the delicious food, esp Chef's specials. Adam re: our return, we were won back to return again. The exact reasons we love going there were re- instated. Thank you Anthony and Adam. AND kudos for the Purple Heart Wine....we bought a bottle and support your mission. i was disappointed that the shrimp appetizer was baby shrimp. i remember them being large shrimp from previous visits. when i mentioned it to the waiter, he said that i could have asked for large shrimp. i feel that i should have been asked when i placed my order. Food was VERY slow to be served. Very loud. It was a very long commitment in a very loud environment. I don’t think it was the waiter’s fault for delay in food. Kitchen seemed overwhelmed. both ordered the veal but each had it prepared a different way. Both dishes were excellent! There is a great wine menu and the wine we did choose was perfect with our veal dishes. The waiter was very helpful and knowledgeable. We will plan on coming back next time was are in Las Vegas!! Exceptional food, extensive wine list, very good service and beautiful views. Would very much recommend. We love Ventano and visit often! The bread is delicious, the food is terrific, and your meal is always outstanding. Plus, it is close to home and has incredible views of the Las Vegas Valley. 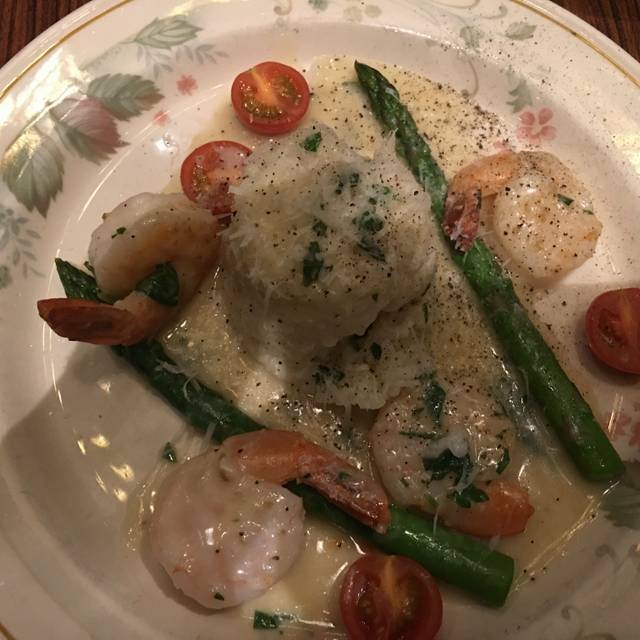 Ventano always delivers, and its warm and inviting atmosphere and staff is a huge plus too! 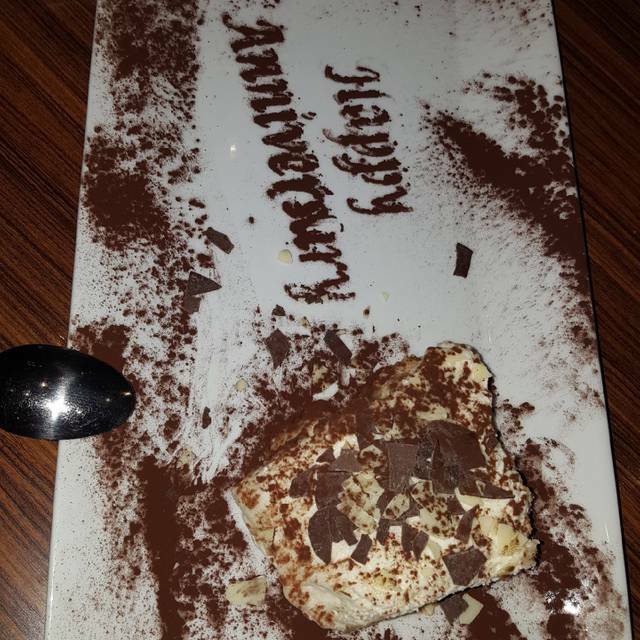 Great Italian food, atmosphere and service! Reasonable prices and great views of the city! Food was excellent, service was amazing. Views from our table was of the las vegas strip at night, colorful and pretty. Lots of menu options and included steak and seafood. OMG! We went here for my birthday and I set out to get the lamp appetizer which is so delicious. We also had lasagna, fettuccine Alfredo with shrimp, and oysters. We added meatballs, too, which were so good. Dessert was mini donuts with gelato and whipped cream. So delicious! Service was great and ambiance is always great. Food always good. View of Strip awesome. Carlos was our server and always great. Had a small reservation of 4 on March 13th for my brothers birthday. The energy involved is awesome! There was 4 birthdays in the house and along with all the employees, all the customers also sang for each individual person. This restaurant has one of the best views of the city and strip at night that you can find in Henderson. The pasta and seafood was amazing! Best appetizer I have ever had was the Arancine. Rice balls!! OMG! Had the Veal Saltimbocca that was cooked to perfection, tender as can be. Amazing flavors. Michael our server recommended the John Anthony Cabernet. Fantastic choice! Really solid Napa Cabernet. Price is great. Will be back next week for another great meal. Feed us dinner the next day. From the moment we arrived until we left we had an outstanding evening. Thank you. And the view from our table was the best!! Always enjoy our experience at Ventano's. 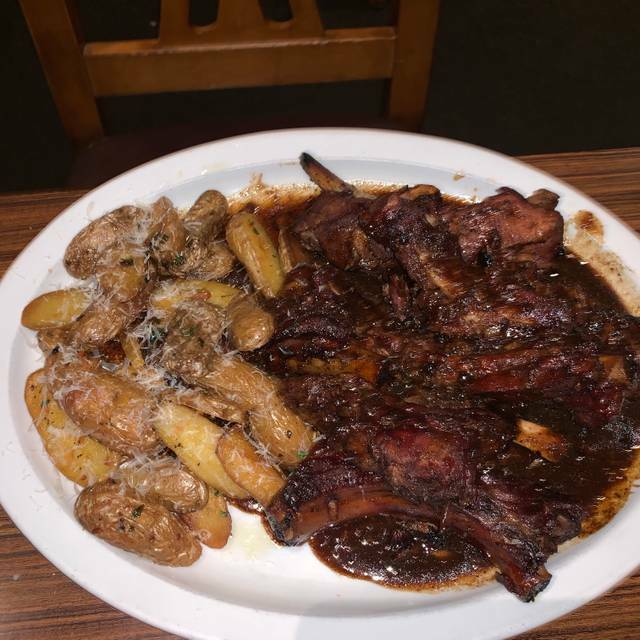 The service is excellent, the food is awesome, and we feel our requests are always taken care. Ventano's is always flexible to individual needs. Great service and food like always. Always a great time, delicious and the service is amazing. One of the best restaurants in all of Henderson. The service is always top notch and the food is delicious and unique. 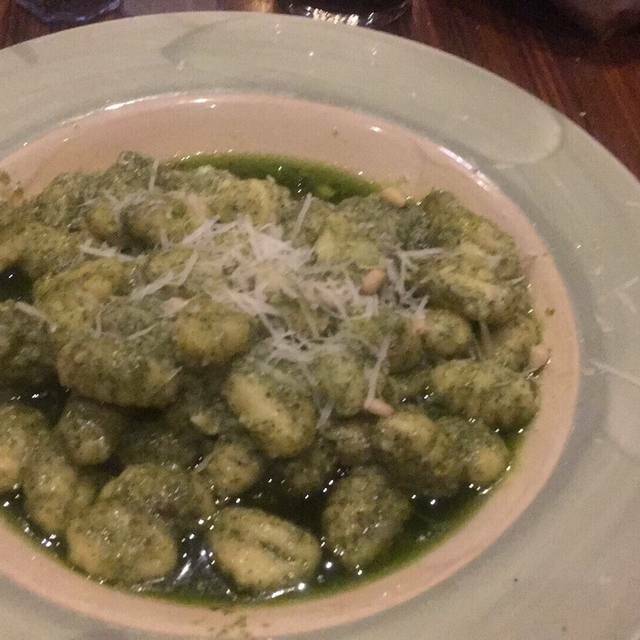 Highly recommend the chicken tortellini! The draft beer selection is also very good, and the wine list is pretty extensive. Our server was great. The food is very delicious there. Off strip location with nice view of sunset and strip without having to go there. Great service and wine list. Love ability to reserve on open table. We really enjoy the staff always pleasantly engaging. Food is delicious. Ventano never disappoints! 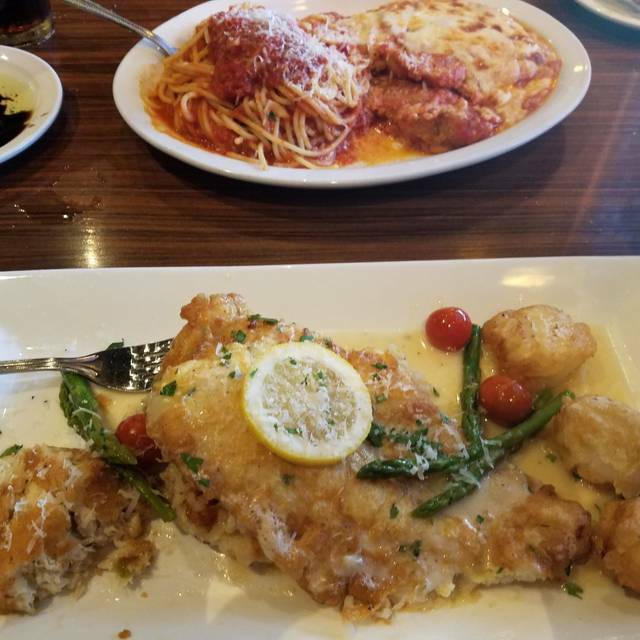 The food, atmosphere, and service are always great. Every time I have come to Vegas for a trade show, my employees and I have eaten at Ventano's and it has consistently gone down hill. The service was poor, we had to ask to have the table cleared after eating our appetizers. The food was decent but not better than a franchise chain restaurant. In fact it was not even on the same scale as some I have eaten at. The wine list for an Italian restaurant has a very limited selection of Italian wines. Sorry to say, this will be my last time eating there. Food and service were good but a bit too mass production for our taste! Ventano's is always a treat. The hostesses and servers (Aldo and Sergio) are top-notch. Our waiter was a bit short with us, however. The Caesar salad was very good. The pizza - fabulous with the fresh ricotta cheese. I was a bit disappointed in the Chicken Angelo as the chicken wasn't very tender. Their prices are high but their portions are big. Adam our server was very accommodating and nice to deal with. Had a problem with mussels. My sister who ate them had severe dairea that night and into the next day. Rest of the food was a scrumptious!